We’re back in London’s Docklands area for the annual coin-op and amusements trade show, EAG International. 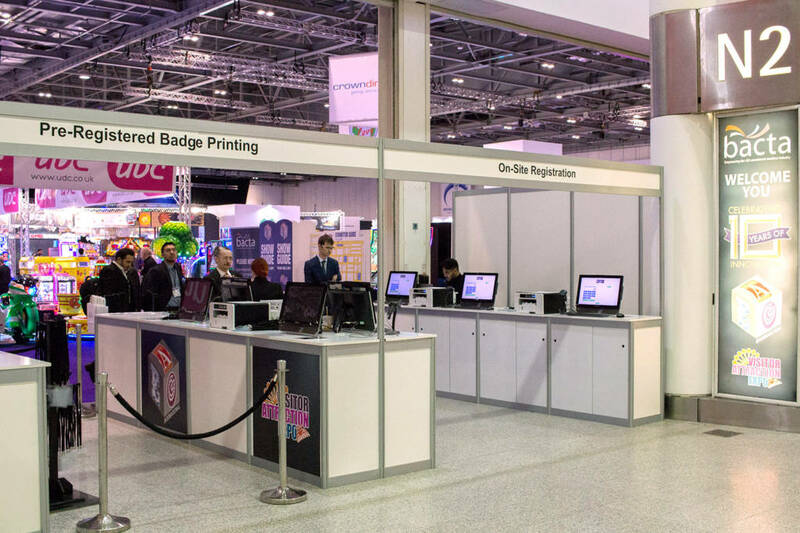 As usual it is being held at the ExCel London conference centre. 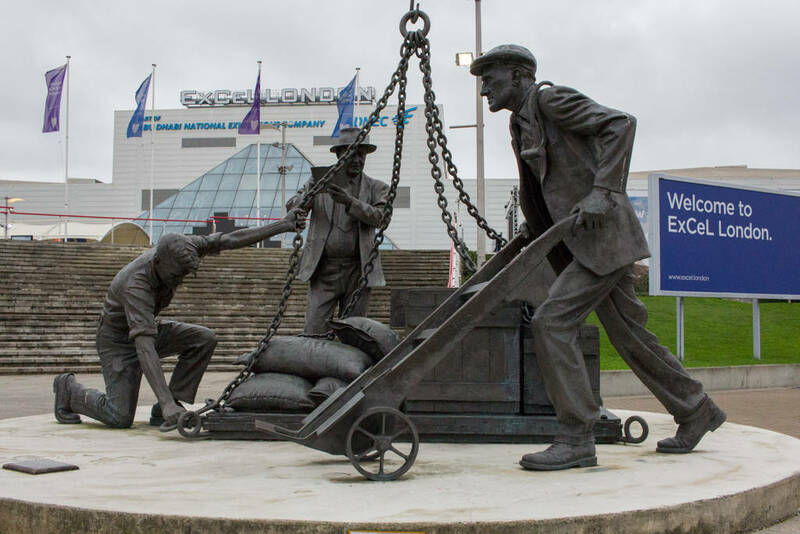 The exhibition centre is next to an offshoot of the River Thames as it heads off into the North Sea. 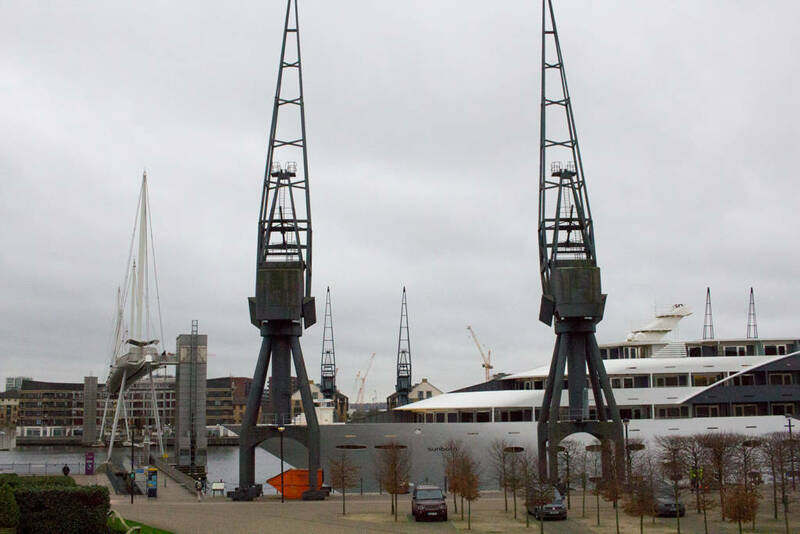 Its location is a former docks which has been redeveloped into housing, shops, hotels, restaurants, some light industrial units, and the ExCel. 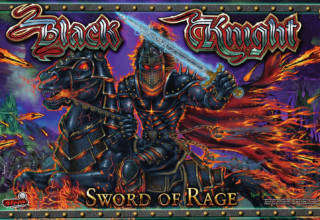 All around are reminders of the area’s past. 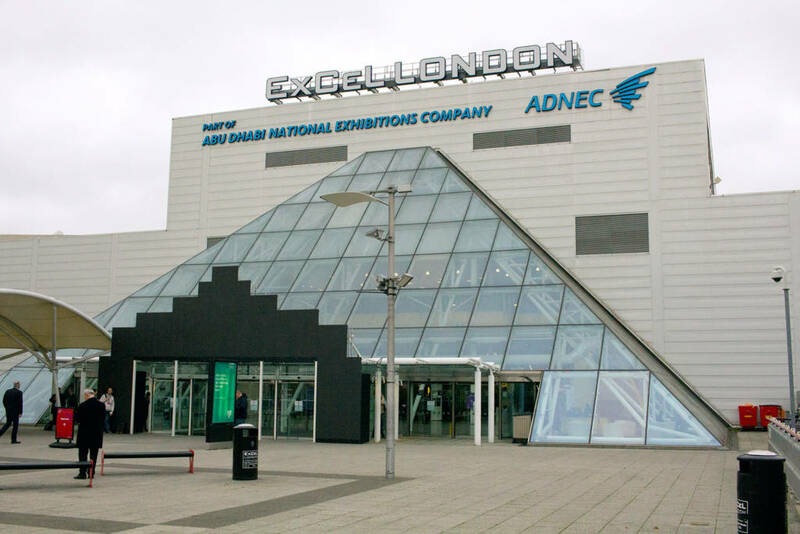 The EAG International show is held in ExCel’s halls N1 to N3 on the north side of the building – the opposite side to the river. 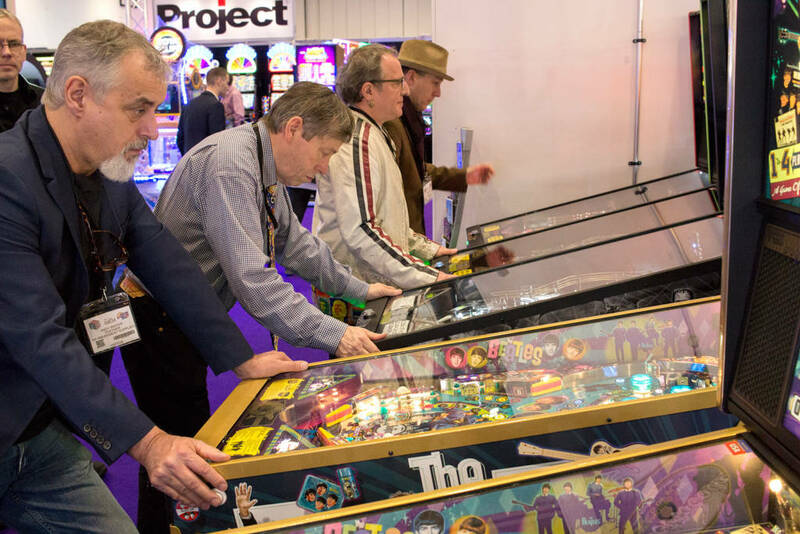 Set up had begun on Monday ahead of the public opening on Tuesday at 10am, with the two exhibitors with pinball machines getting their stands ready. 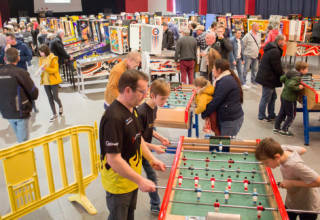 Entry to EAG International is free, and once inside the hall all the games are on free play, although some of the more popular titles might normally involve a little queuing before you can play them. 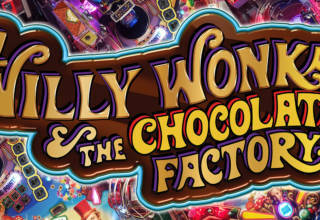 The show is a mix of amusements, gaming, redemption and rides. 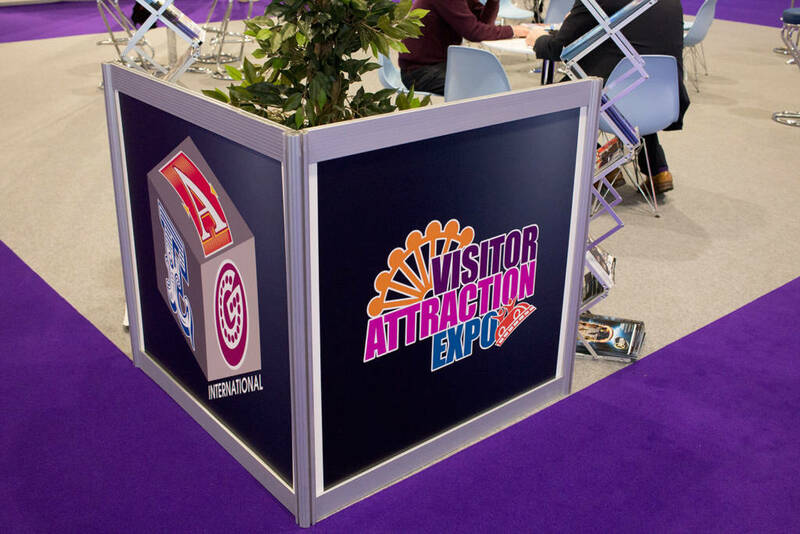 EAG International is paired with the snappily-titled Visitor Attraction Expo show, so there’s a wide spectrum of amusements to see and try. 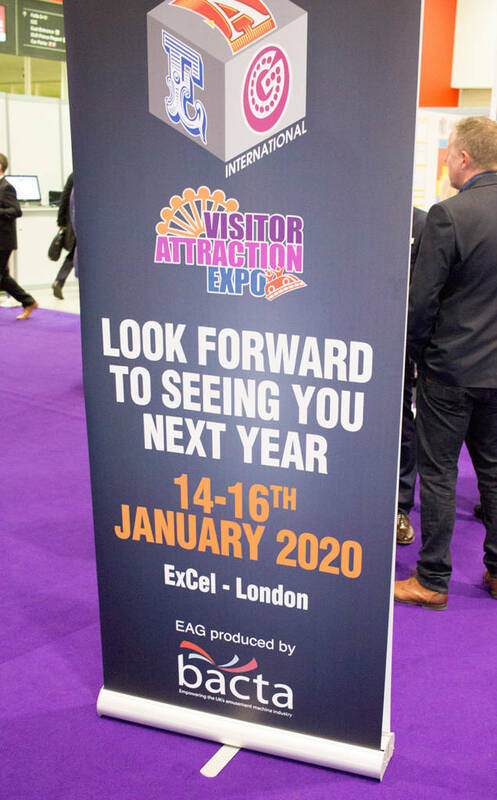 Visitor numbers appeared reasonably low on the second of the three days which was when we visited, and reports suggest the first day was even quieter. 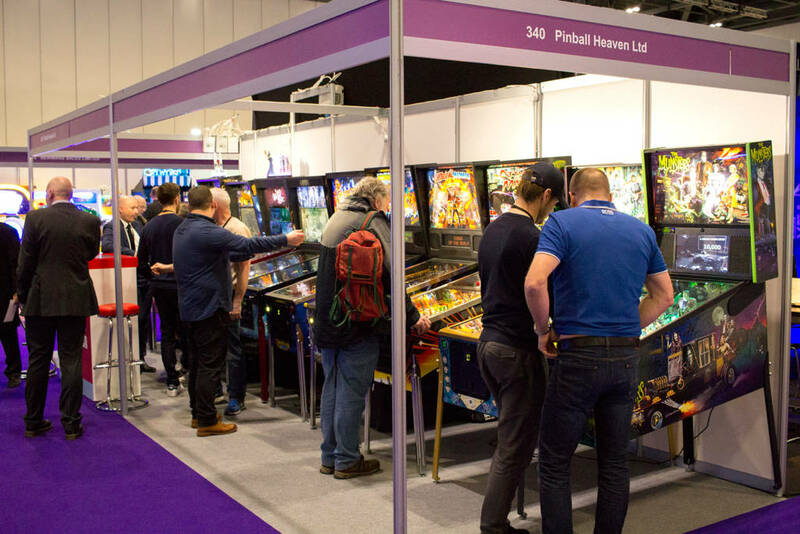 The aisles were not busy and there were plenty of vacant games to try out, with only the very newest titles sometimes requiring a wait. 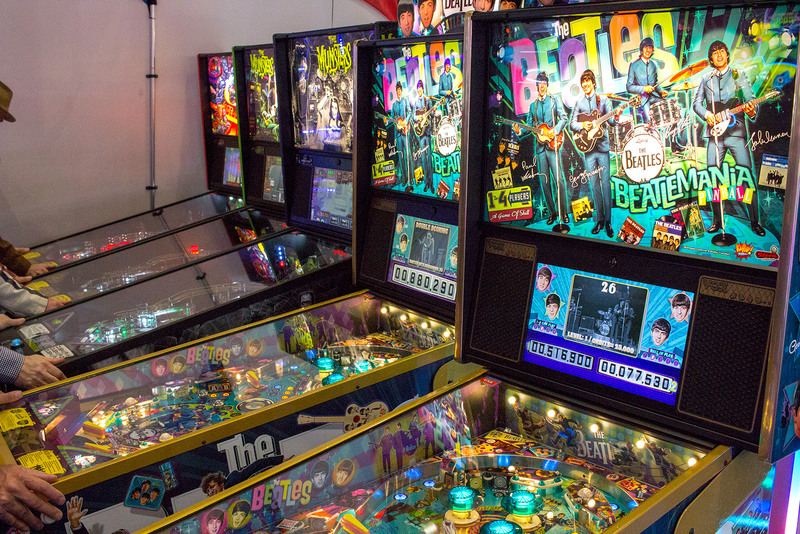 Let’s get straight to the pinball though, and as we saw earlier Electrocoin had five Stern Pinball machines on their stand – The Munsters Premium, The Munsters Pro, 2 x The Beatles Gold and a Deadpool Pro. 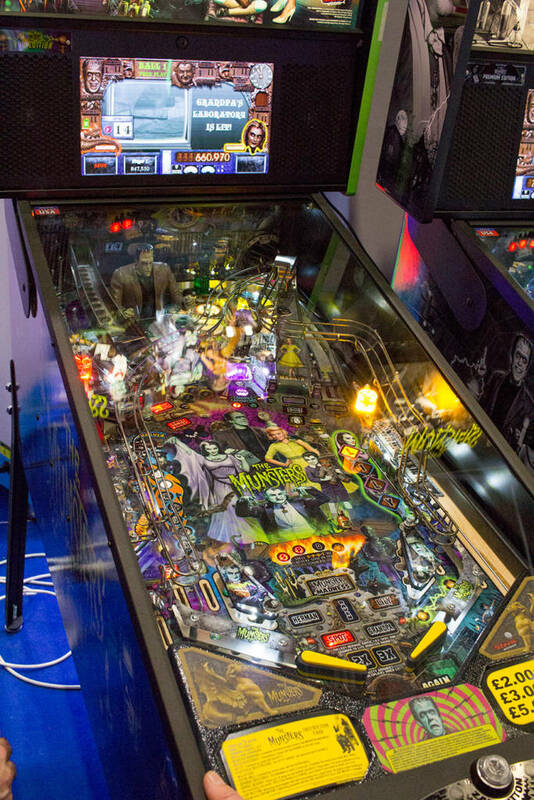 We had the opportunity to try the Pro and Premium models of The Munsters side-by-side. 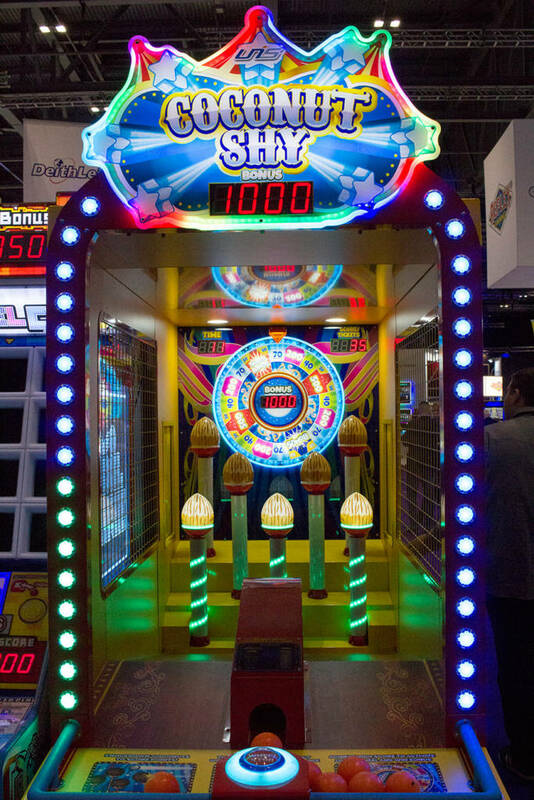 The Premium with the lower playfield is definitely the trickier to play, not least because the orbit shot landed cleanly on the right flipper on the Pro, but hit the top of the right slingshot on the Premium. 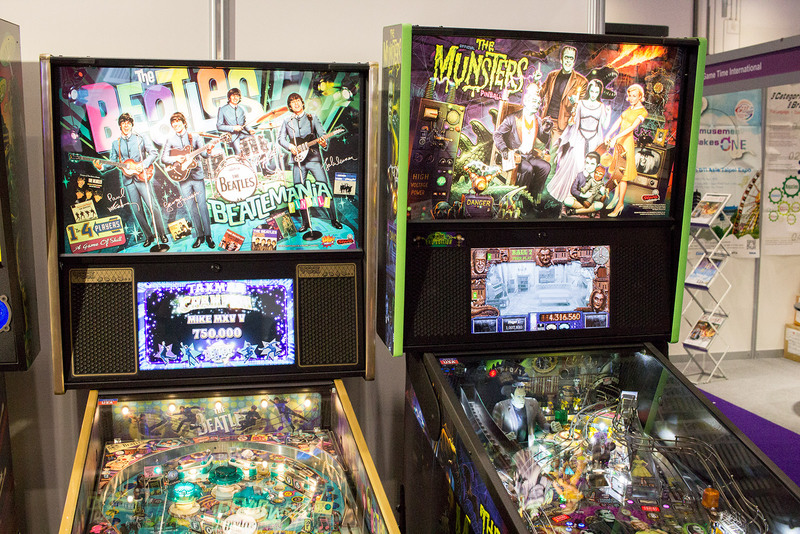 Also, in the Munster Madness wizard mode you have to play both playfields simultaneously which adds an extra level of complexity, whereas in the Pro you only have the one playfield to worry about. 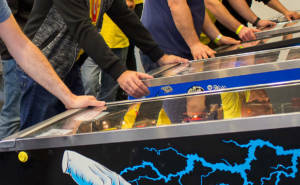 The Pro does have a different Grandpa’s Laboratory mode in lieu of the lower playfield, which involves shooting the standup targets either side of the ramps. 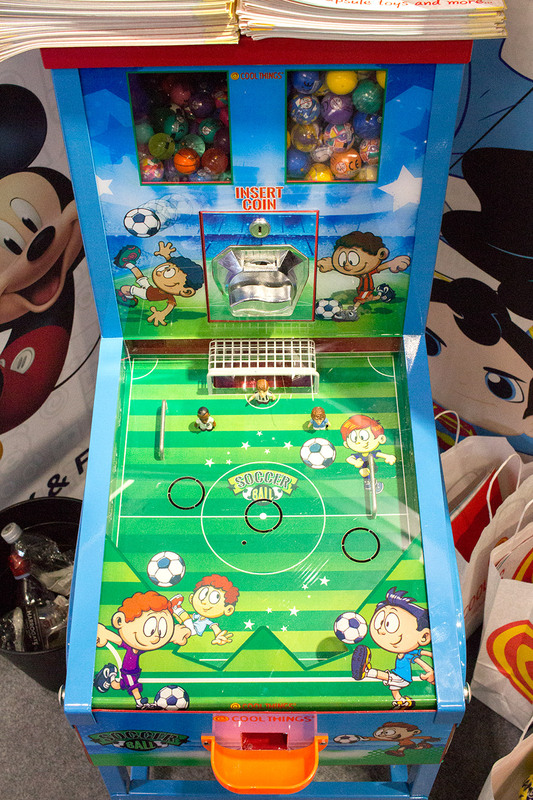 This is more dangerous since you can drain from those shots whereas once you are on the lower playfield you cannot lose the (full-size) ball. 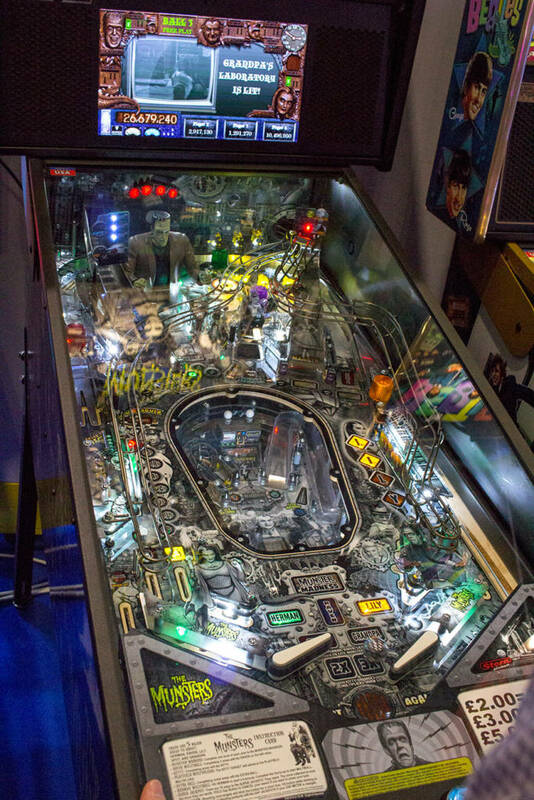 It was also easier to complete Grandpa’s Laboratory on the Pro than making all the lower-playfield shots, not all of which seemed to register totally reliably. 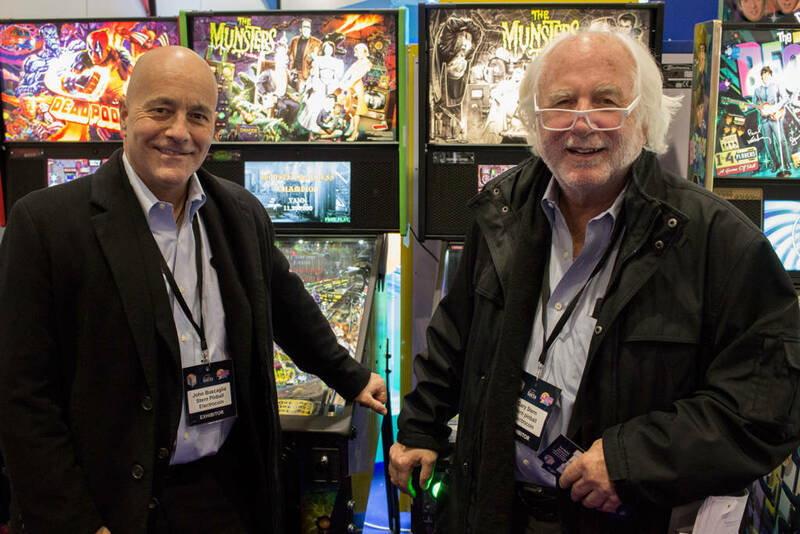 There were three Stern Pinball representatives at the show – Gary Stern, John Buscaglia and Doug Skor. They were in meetings a lot of the time, but we grabbed a quick chat with John and Gary at the end of the second day. 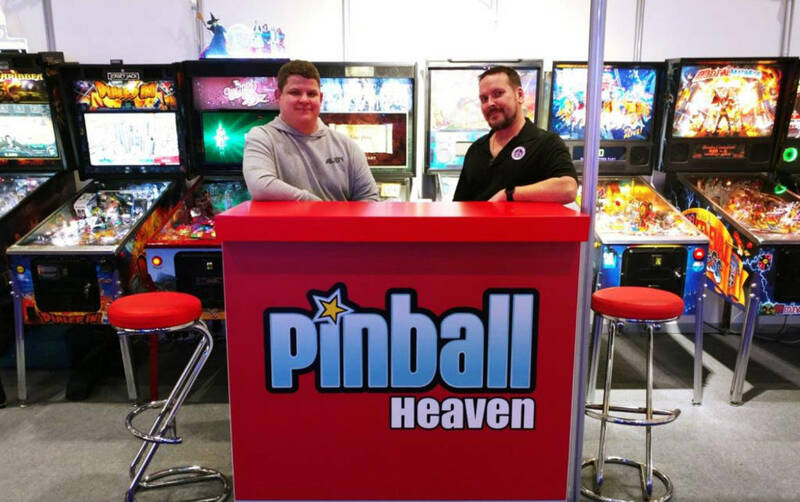 The other stand with pinballs was Pinball Heaven’s, who sell games from Stern Pinball, Jersey Jack Pinball, Chicago Gaming and Homepin. 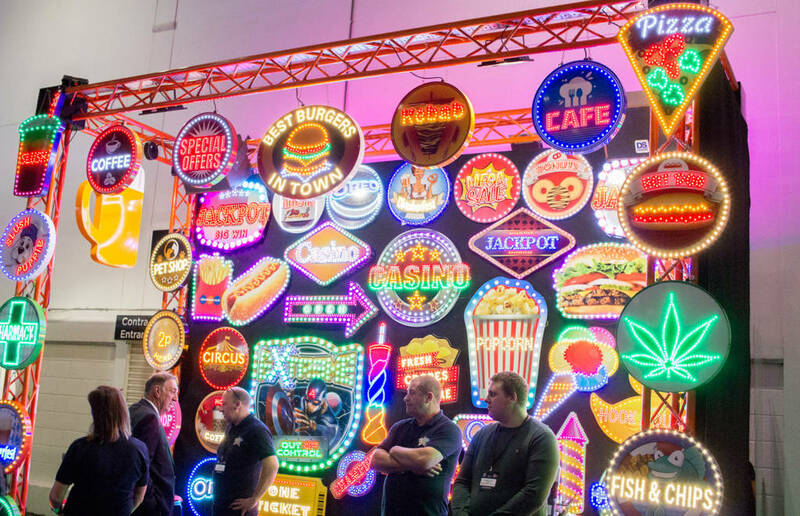 They had titles from all these companies. 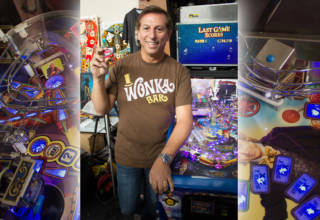 Pinball News teamed up with Jonathan Joosten from Pinball Magazine to interview Jack about the current and future Jersey Jack Pinball games. 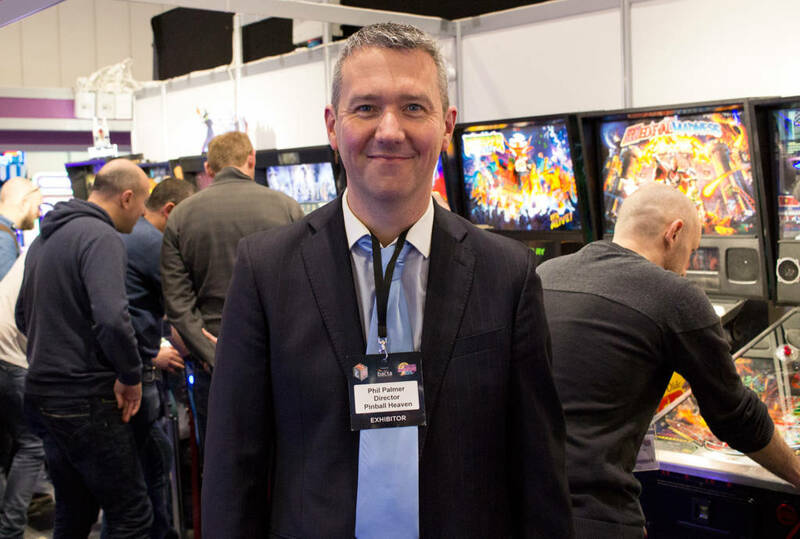 You can hear the interview as part of our regular monthly podcast at the end of January when you will hear plenty of exciting news about upcoming games and prospects for the company’s future. 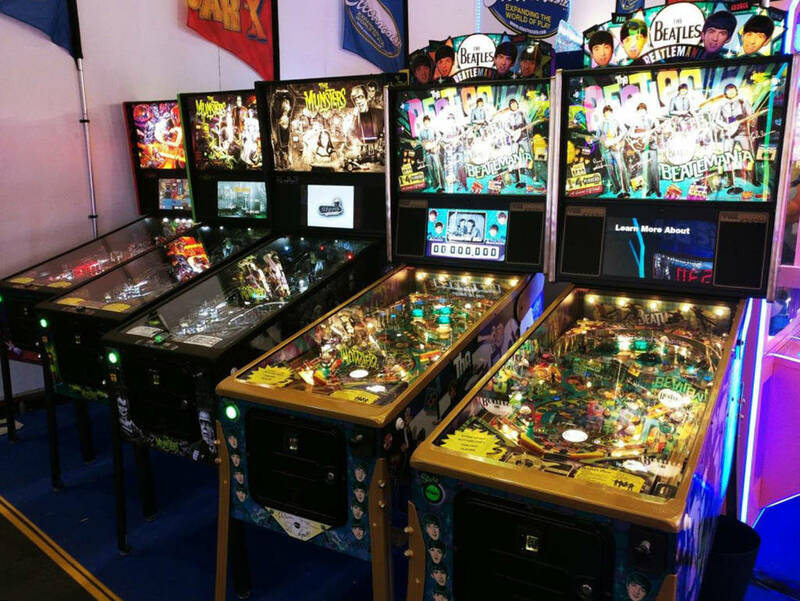 Pinball Heaven also had the three remake games from Chicago Gaming as well as Homepin’s sole title to date. 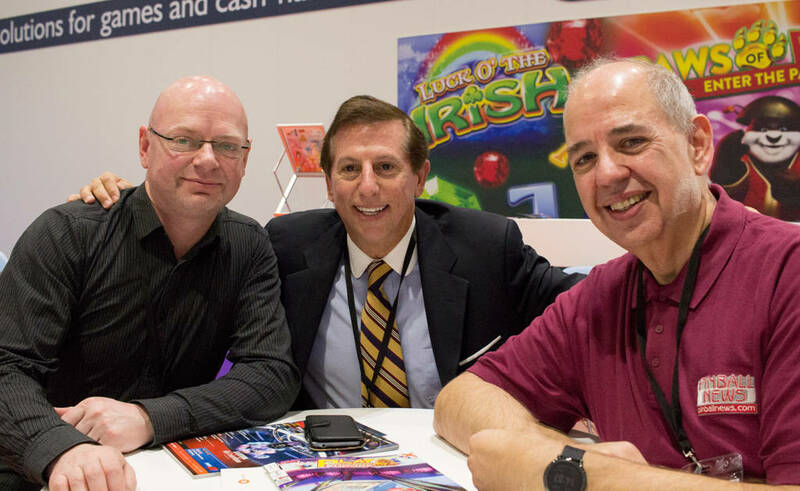 Ryan White from Chicago Gaming was there to represent the company and help promote their games. 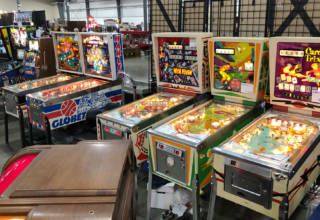 Looking around the rest of the show, pinball was not noticeably extending its reach into other areas of the coin-op business. 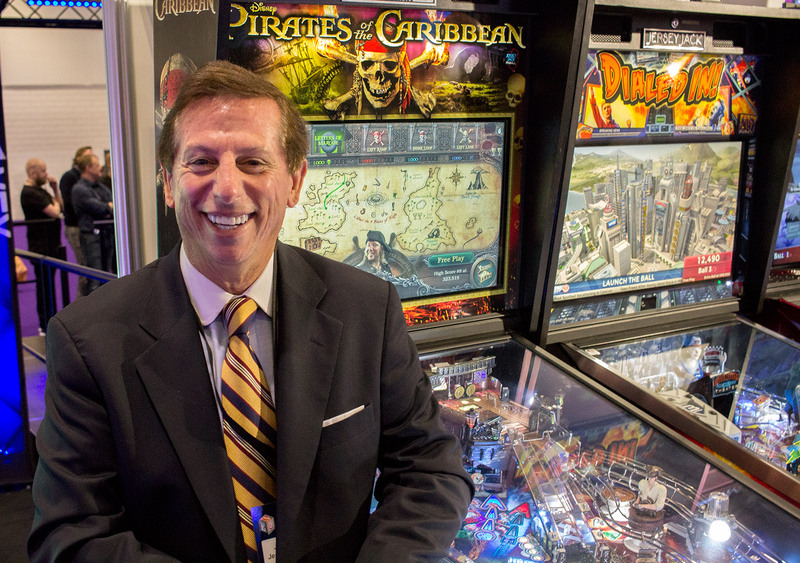 Only two companies had pinball-related games, and those were both kiddie titles. 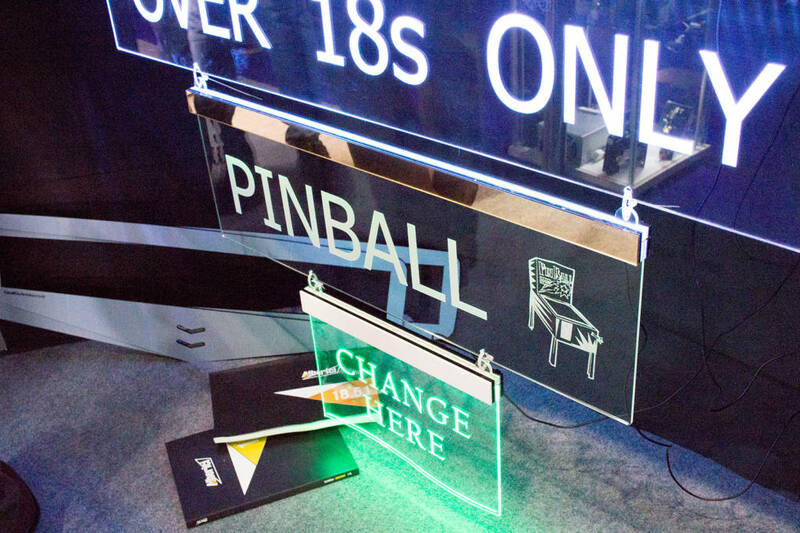 Pinball did make one appearance elsewhere in the form of an illuminated sign, while a current pinball title was also found mixed up with a dazzling array of LED signage elsewhere in the hall. 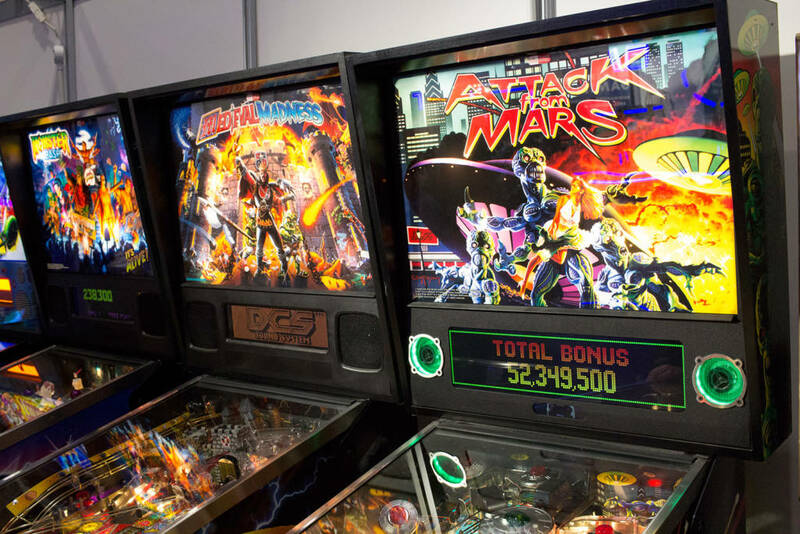 That’s all the pinball we could find, so let’s turn to the trends we picked up from the many new attractions on offer. 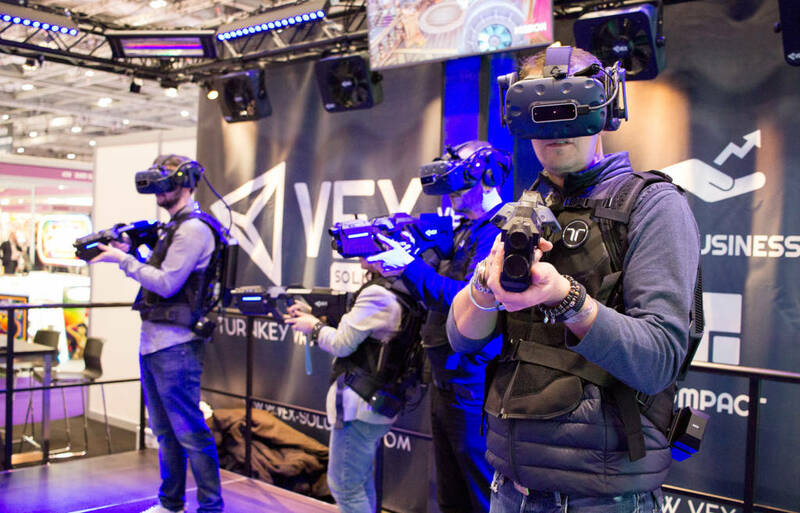 Although it’s been around for a while, until now virtual reality gaming has always been a niche attraction, requiring attendants to fit and operate the equipment, and a large space in which to operate. 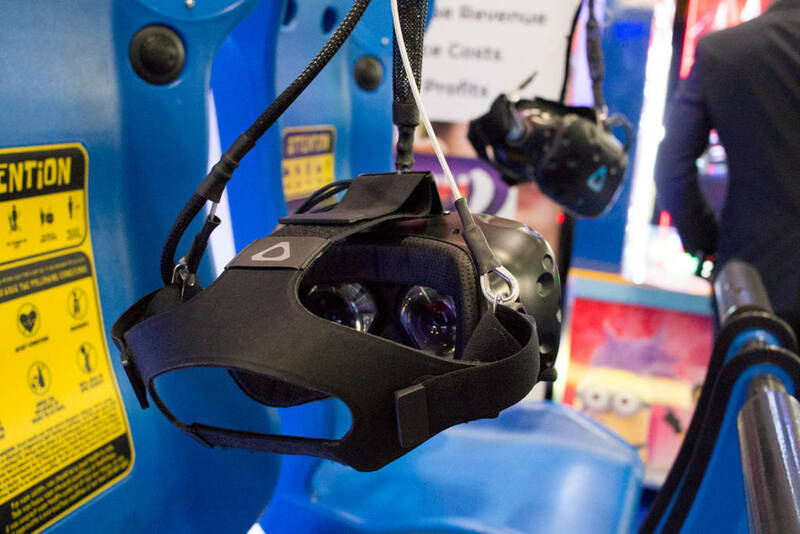 Those restrictions might remain, but there were still plenty of VR games systems vying for arcade and FEC buyers’ orders. 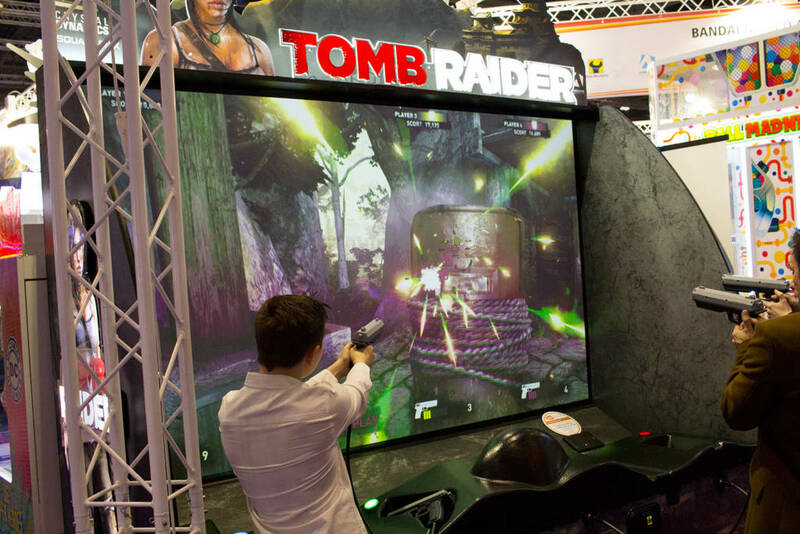 Until recently, any game requiring a large screen tended to use LCD monitors in preference to projection systems, due to the distance needed for a projector to produce a sizeable image. 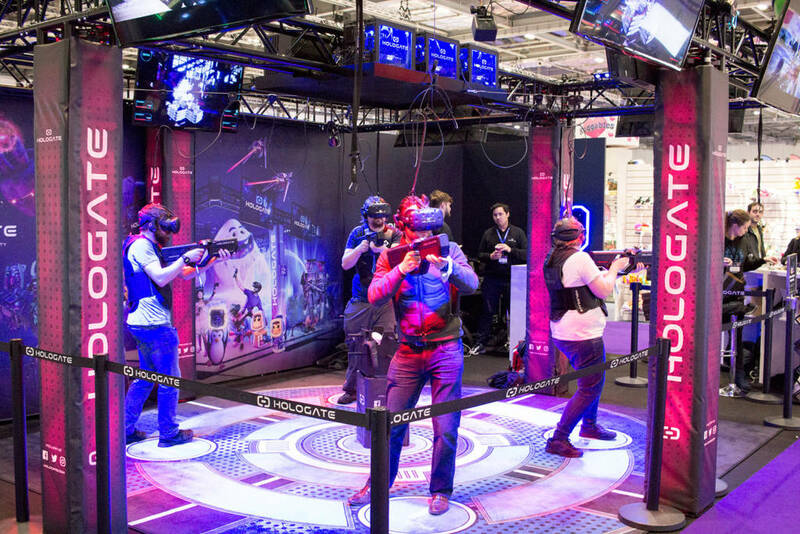 Now though, ‘short-throw’ projectors have dramatically cut that distance and give large projection screens a new lease of life. 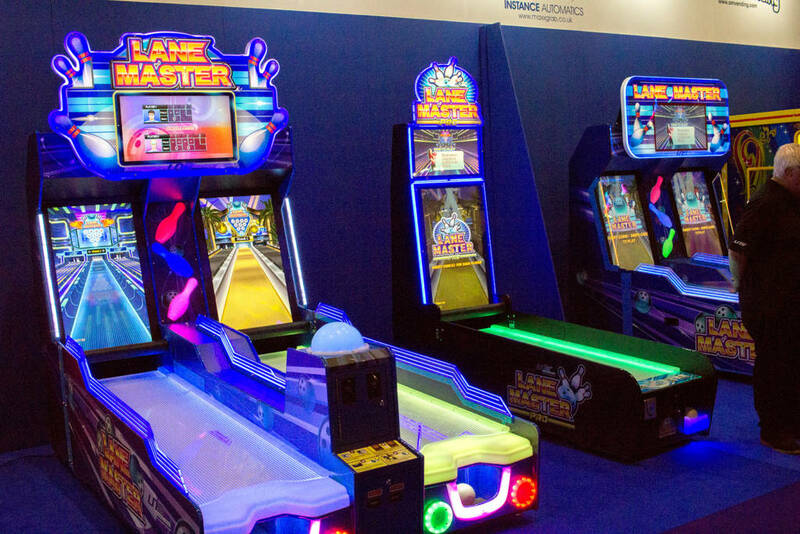 The other trend we picked up on was the revival of classic carnival or fun fair games in a more-modern form. 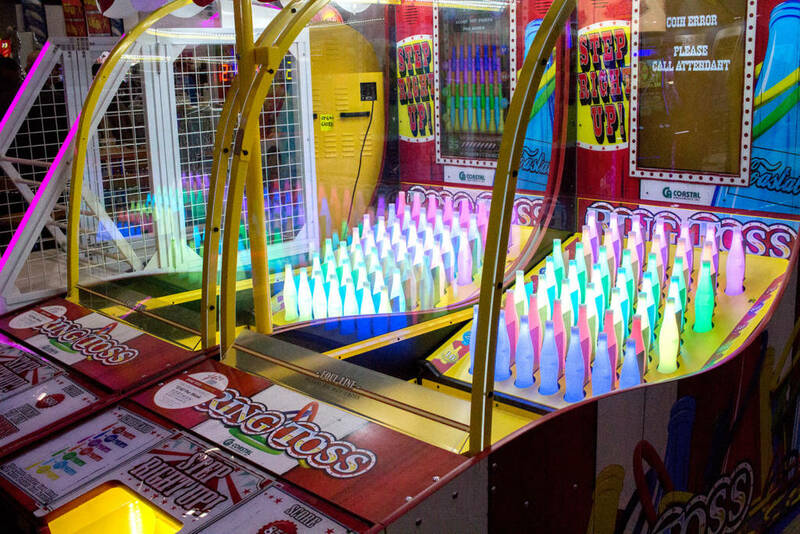 Ring Toss and the Coconut Shy were just two of these being shown to visitors. 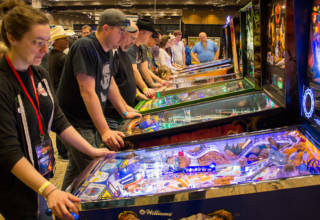 The amount of space taken up has long been a problem for ball bowlers, but now digital bowlers combine a restricted amount of physical action with a digital extension of the lane. 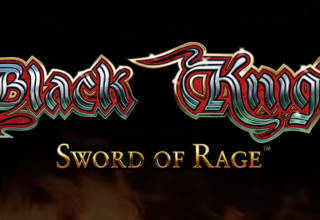 Another way to inject new life into an existing format is to re-brand it with another timeless theme – even if it has no direct relevance to the game in question. 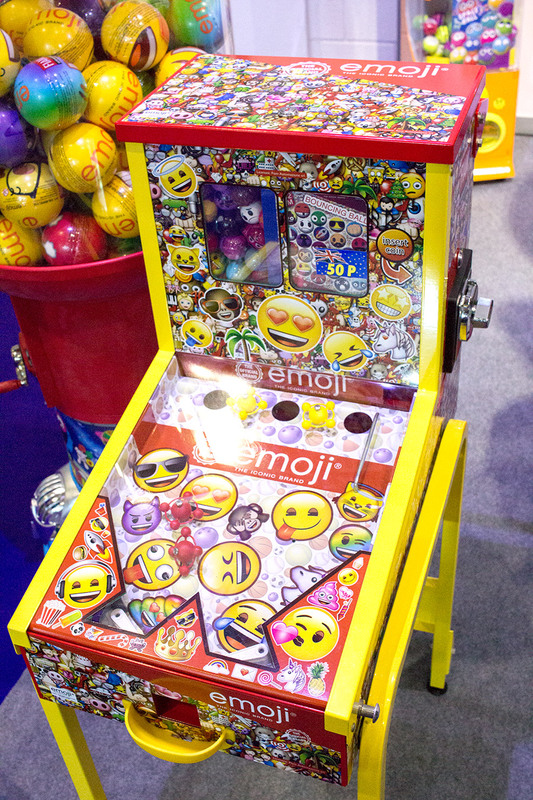 Take the tried-and-tested coin pusher, combine it with, say, something everyone enjoys such as Pac-Man, and behold – the Pac-Man pusher. 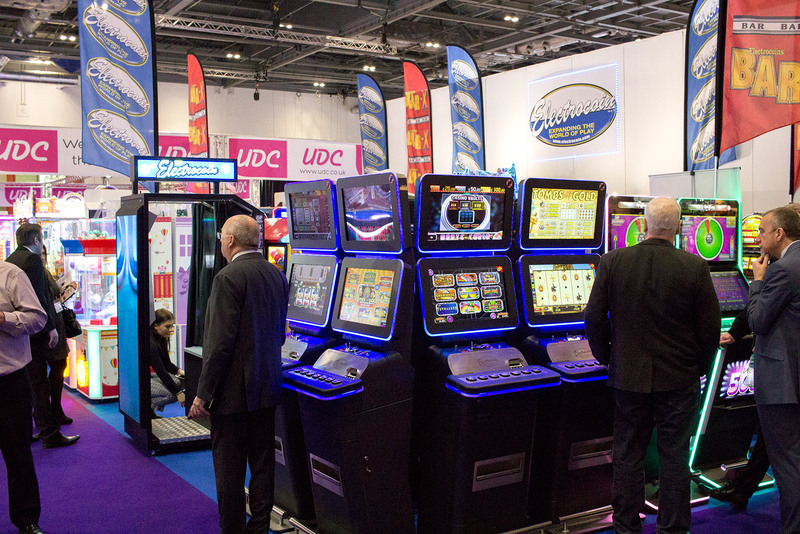 It’s not all physical games though, with the final feature of EAG this year being the increased amount of space given over to gaming machines, and in particular touchscreen digital terminals. 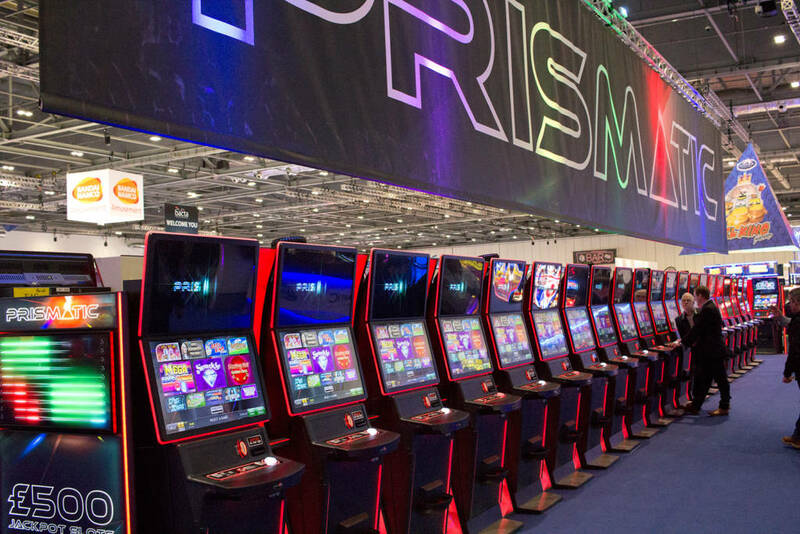 Most of the back right corner of the show was occupied by digital and physical slots of various kinds, and they were to be found in numerous groups right across the floor. 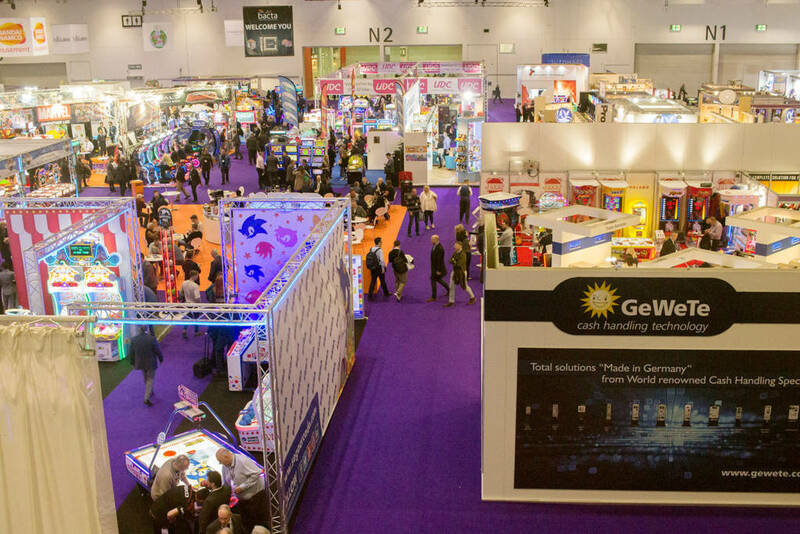 All of which brings us to the end of this report from EAG International 2019. 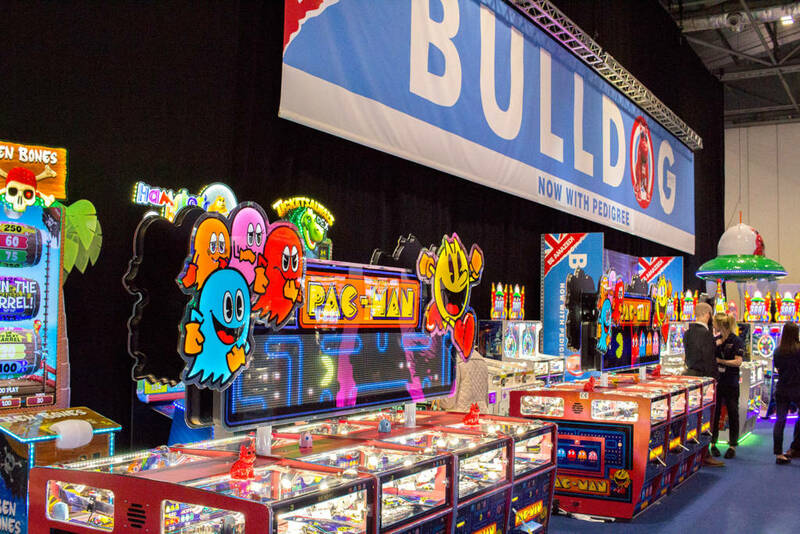 We will leave you with our customary video look around the show floor, otherwise known as the Pinball News Twenty-Three Minute Tour. 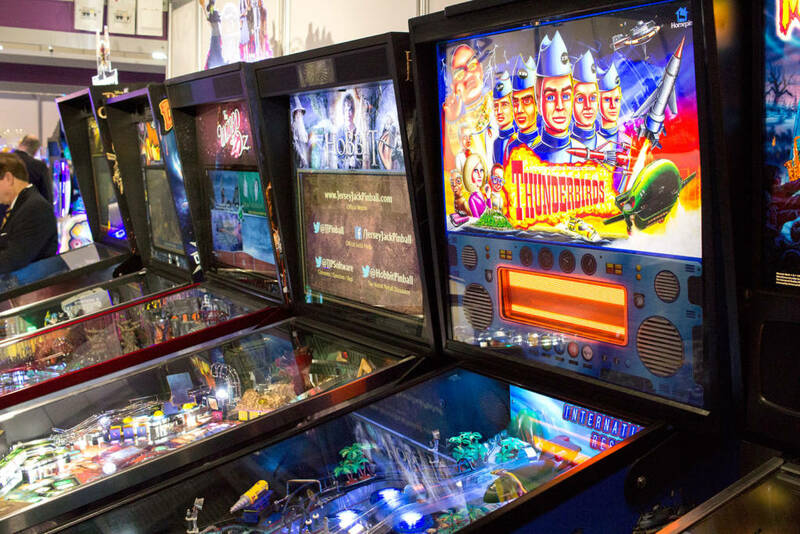 We hope you enjoy it all, but if you are only interested in the pinball, jump to 5:13 and 12:42 for Pinball Heaven and Electrocoin respectively. 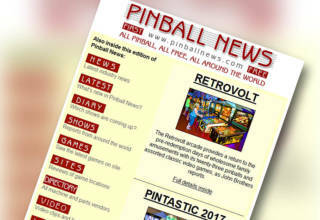 Thank you for this report- I appreciate that you covered other aspects of coin-op other than pinball. 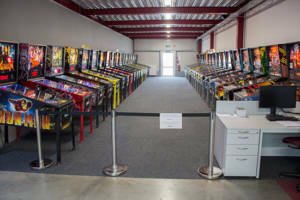 At least in North America, I feel that vending machines are due for a comeback in much the same manner as they have been used in Japan.